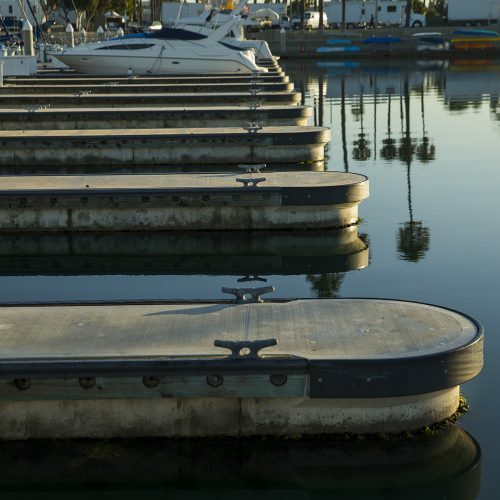 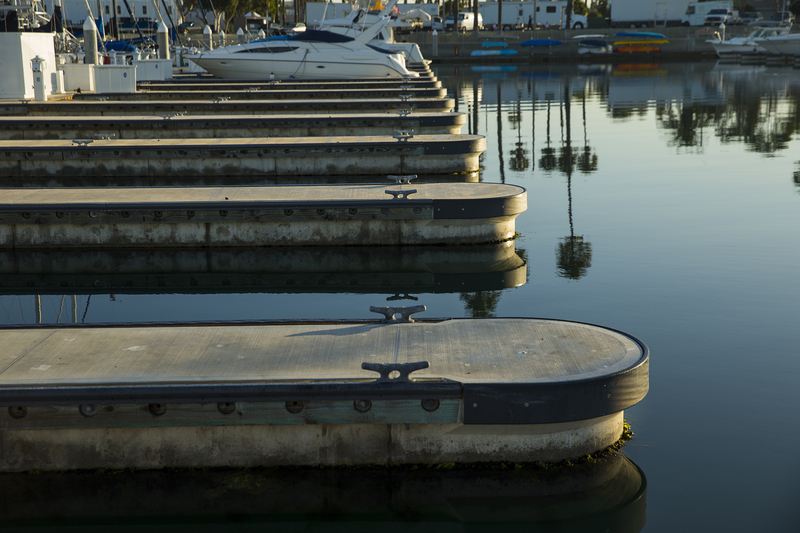 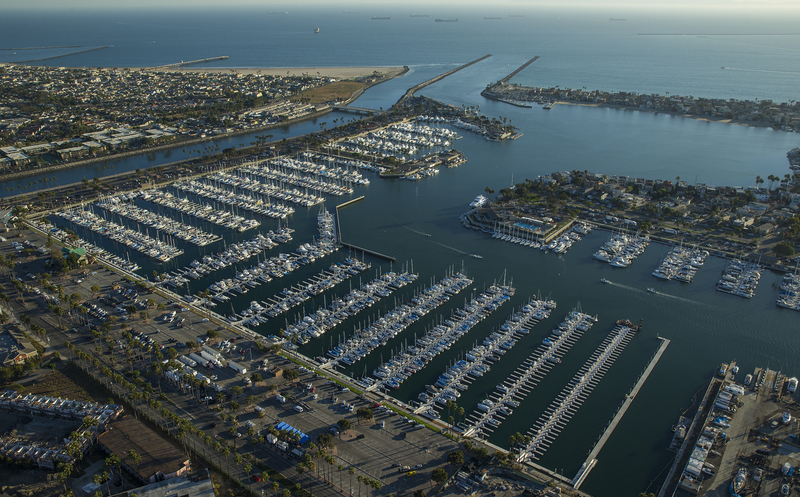 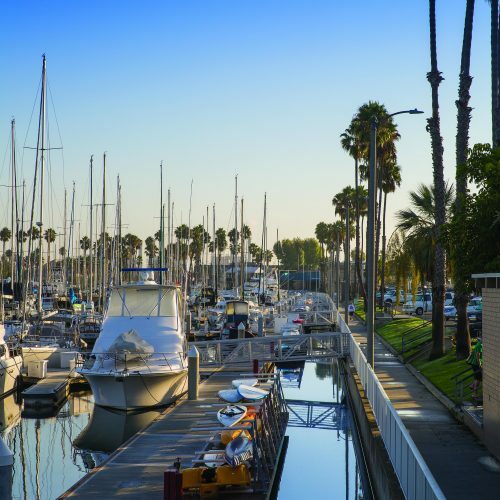 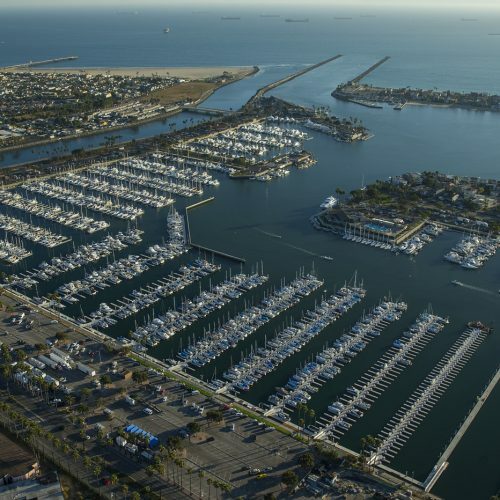 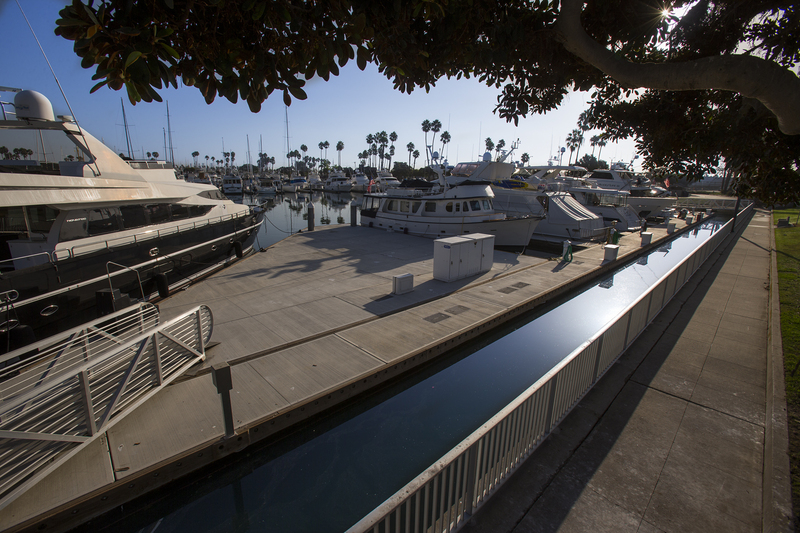 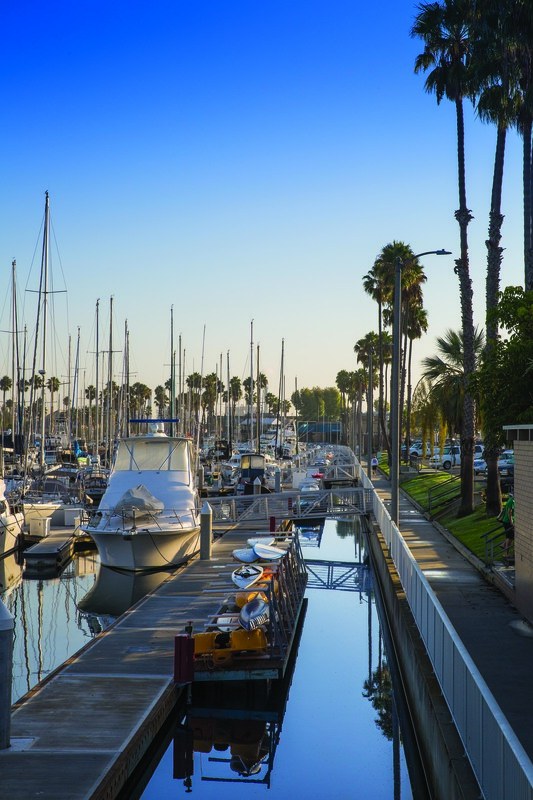 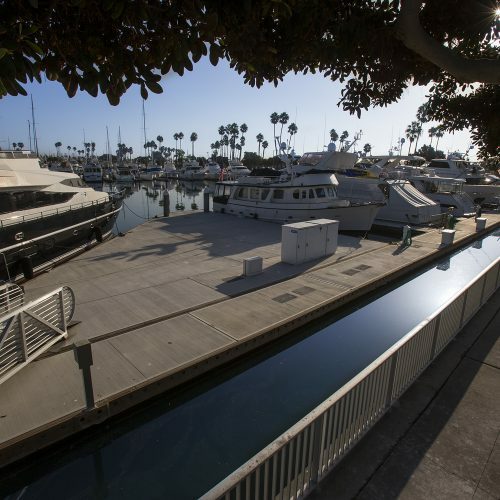 The Long Beach Marinas, which include Alamitos Bay and the Downtown Marinas, are the largest singly run marina system west of Chicago. 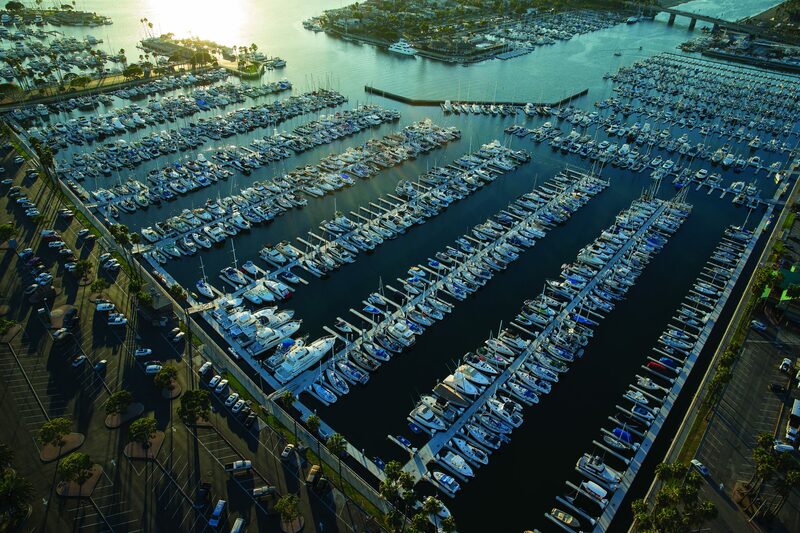 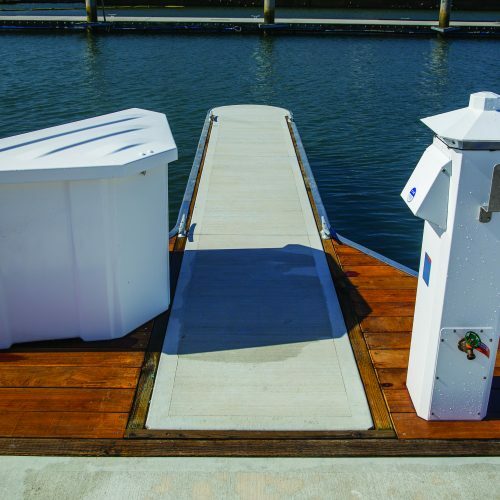 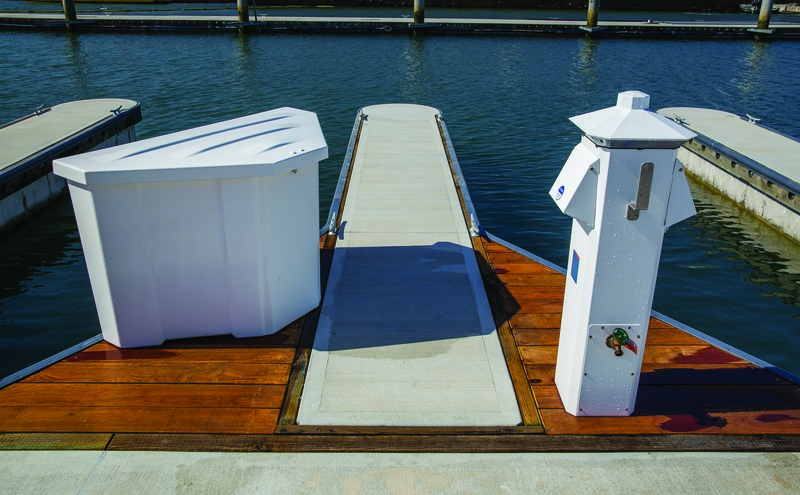 The urban marinas include a mix of amenities and docks designed to appeal to a range of users. 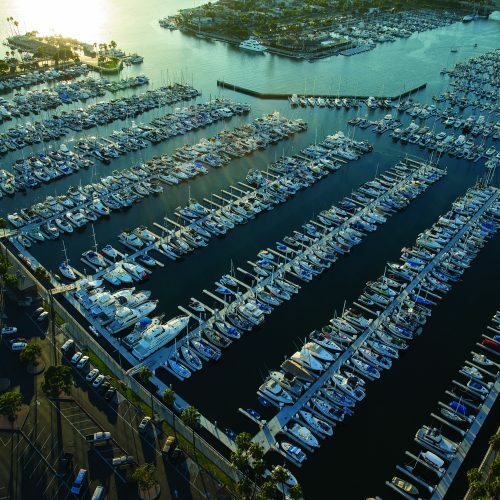 Protected by a series of offshore breakwaters and a natural bay, boaters enjoy easy access to open water, prevailing winds and close proximity to Catalina Island.